You know how, in Apex Legends, if you have a squad mate taken out, you have a chance of resurrecting them before the match is through? And you know how Fortnite has no such thing? That will no longer be the case as of Epic’s next update. 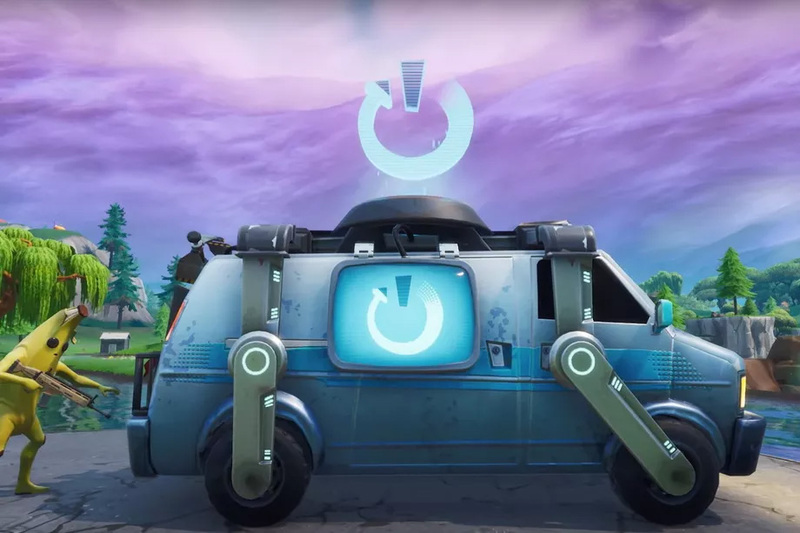 In yet another example of how competition makes things better for the consumer, Epic Games is taking a cue from Respawn Entertainment and adding “Reboot Vans” to Fortnite. Once the next patch hits, squad mates will leave behind “Reboot Cards” when they perish. Collect the card and take it to a Reboot Van, and bing bang boom — your team is whole again. Doing this will not be without penalty, however. The Reboot Vans make a loud honking noise whenever they’re activated, and also shoot a beacon of light into the sky. Bringing a squad mate back to life will briefly make all of you a target unless you can escape or hide quickly. 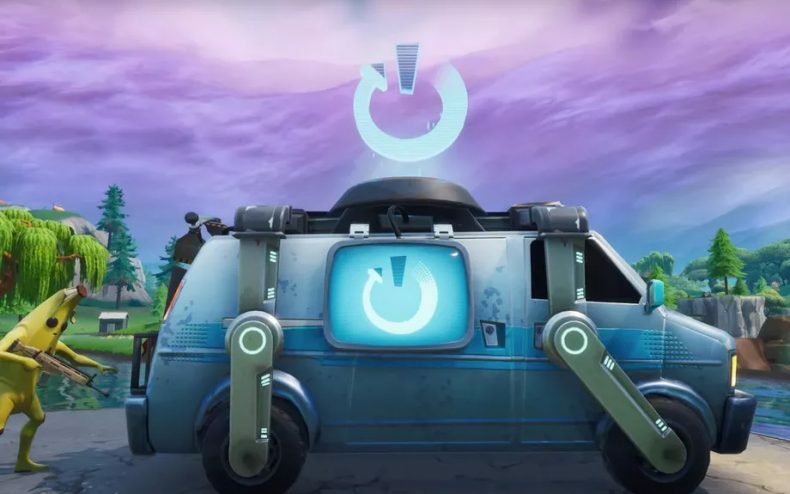 Whether Reboot Vans will make Fortnite better or worse remains to be seen. Epic’s next patch is believed to be hitting on either Tuesday, April 9 or Wednesday, April 10. Interesting news, this game just gives more and more.